How do I become an Uber driver in Perth? Do you want to join the thousands of people who are earning a great income driving with uberX in Perth, Western Australia? Below are the steps you need to take to join the rideshare revolution in Perth. An eligible car for Uber must be nine years or less from the current year’s changeover date, the 30th of June. For example, before the 30th of June 2018, an Uber eligible car must be a 2008 model or newer and after the 30th of June 2018, an Uber eligible car must be a 2008 model or newer. For a car to be eligible for Uber, the car must have its WA Registration, have four doors with external handles, mustn’t have damage or missing pieces of the body and has seat belts for the driver and at least four passengers. You must have held a full Drivers Licence in Australia for at least 12 months in the last two years. Before signing up to Uber, you will need to ensure you have a valid WA Driver’s Licence. National Police Check – Uber processes this step for you. Medical assessment – you need a medical assessment completed by a GP. Uber have negotiated the best prices in Perth at several different locations. Simply click here to book your medical now. Locations are Joondalup, Joondanna (Osborne Park), Subiaco, Gosnells & Fremantle. Pre-medical assessment form – you can complete these two forms Medical Assessment Instructions Form and Medical Fitness To Drive Form before your medical assessment or complete them when you see the GP. These documents are sent to the DOT. Complete a DL1 form – you’ll need to print and complete this form. Comprehensive or Third Party Property, your name, vehicle make and registration, policy expiration and type of cover must be visible on the document. In WA you must have 3 f insurance ($556.05) to cover the cost of injury that they or their vehicles may cause in a crash. To become an omnibus driver you need to have an F or T Extension on your WA Driver’s licence. Click here to apply. You must be over the age of 21 to become an Uber driver as well as owning a smartphone (iPhone 4s or newer, Android 2013 or newer). Click here to apply online to become an Uber driver partner. All cars must pass a certified inspection to be eligible for Uber. Click here to book your inspection at one of the certified locations. How can Splend help me to become an uberX driver? Splend is more than a car rental company; we provide you with the complete service. This complete service includes helping with your Uber application process as well as providing you with ongoing training and support, ensuring you become a successful Uber driver. Below are the steps required to become an Uber driver and how Splend can help you. Splend provides its Members with brand new vehicles that pass all Uber’s eligibility requirements. The cars have been tested to ensure the maximum comfort and safety for both the drivers and the passengers. As a result, Splend Members enjoy both high customer satisfaction and increased driver ratings. Splend can process your F or T extension application for you, therefore, saving you time and effort. Splend will conduct and pay for the National Police Check required for your application. We have printed copies of all the required documents in the Splend office with a Member Success Representative on hand, thus, helping you through the process. All Splend cars have comprehensive rideshare insurance and 3 f insurance so you are always covered in the unlikely event that you are in an accident. Splend also provides Members with 24/7 roadside assistance. Splend covers the cost of your annual omnibus licence fee of $272. All Splend cars have been inspected by Uber. Therefore, the cars and are ready for you to jump behind the wheel and to start earning an income. Become a Splend Member and you will receive fantastic Uber driver benefits discounts on car washes, tax & accounting services, a corporate health plan and more. Splend rents vehicles to Uber drivers in Melbourne, Sydney, Brisbane, Sunshine Coast, Gold Coast, Adelaide, Perth, Canberra, and Newcastle. 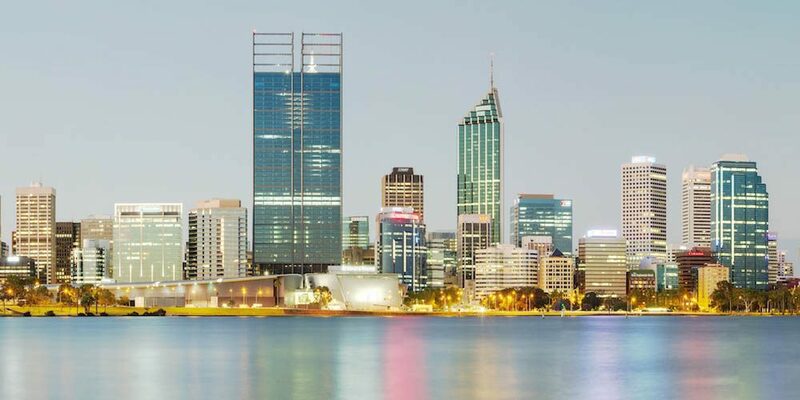 Splend’s Member Support Centre in Perth is located at 5 Carbon Court Osborne Park WA 6017. Get directions. There are two options, Rent and Rent-to-Own. See our plans & pricing to find out more. If you want to know more about Splend, give our team a call on 1800 775 363. — How do I become an Uber driver in Sydney? — How do I become an Uber driver in Melbourne? — How do I become an Uber driver in Brisbane? — How do I become an Uber driver in Canberra? — How do I become an Uber driver in Adelaide?